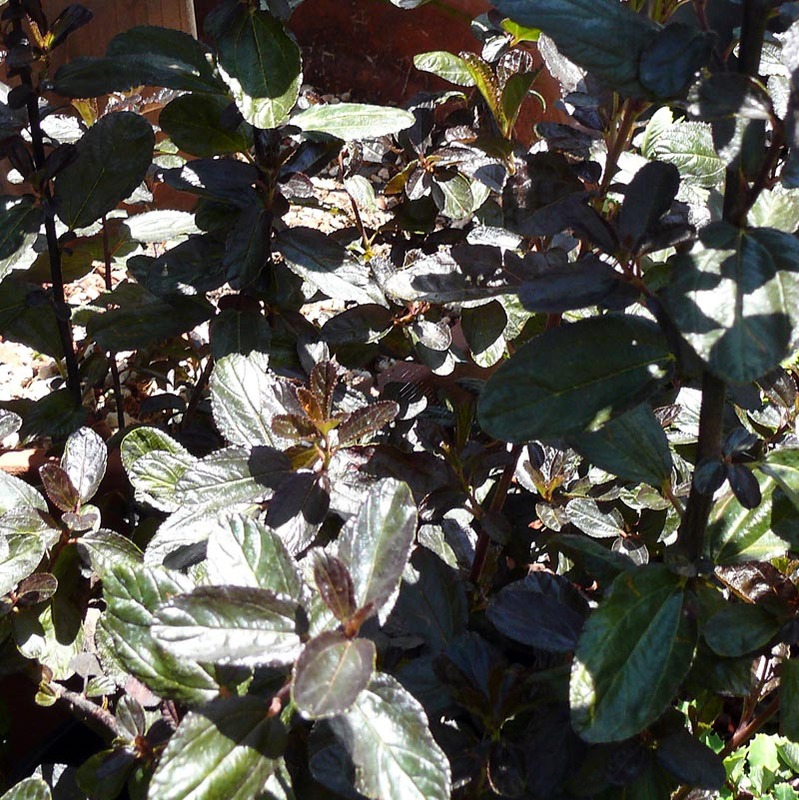 Hybrid California Lilac with glossy deep green leaves, deep blue flowers summer through fall. Makes a great tall hedge, takes a good pruning. Drought-tolerant, easy to grow.